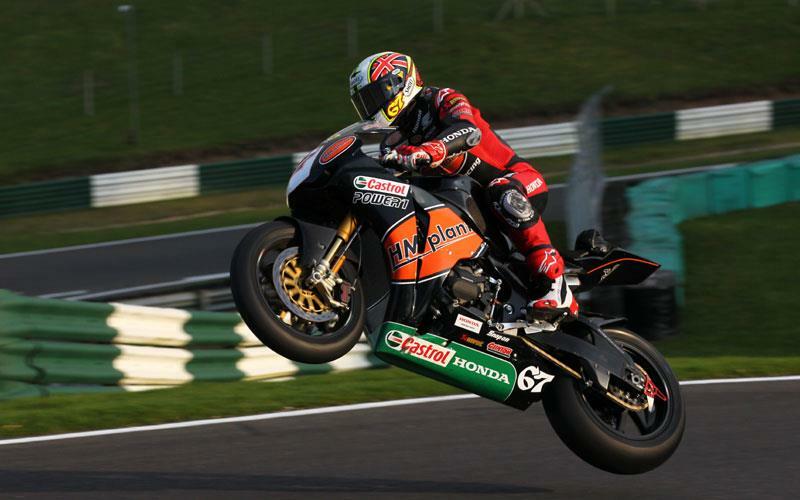 HM Plant Honda new boy Shane Byrne will start the first British Superbike race of 2011 from pole position at Brands Hatch tomorrow (Monday) after smashing the lap record during qualifying. It looked as though team-mate and reigning champion Ryuichi Kiyonari would start from pole, but a couple of laps from Byrne at the end of the session pushed the Japanese rider to second on the grid. Swan Yamaha riders Michael Laverty and Tommy Hill will start from third and fourth respectively. Loris Baz rounds out the top five onboard the Motorpoint Yamaha R1. Suzuki riders Josh Brookes and John Hopkins had a disappointing qualifying session, with neither rider making it through to the third and final qualifying session.